ORIGINAL OWNER HOME! 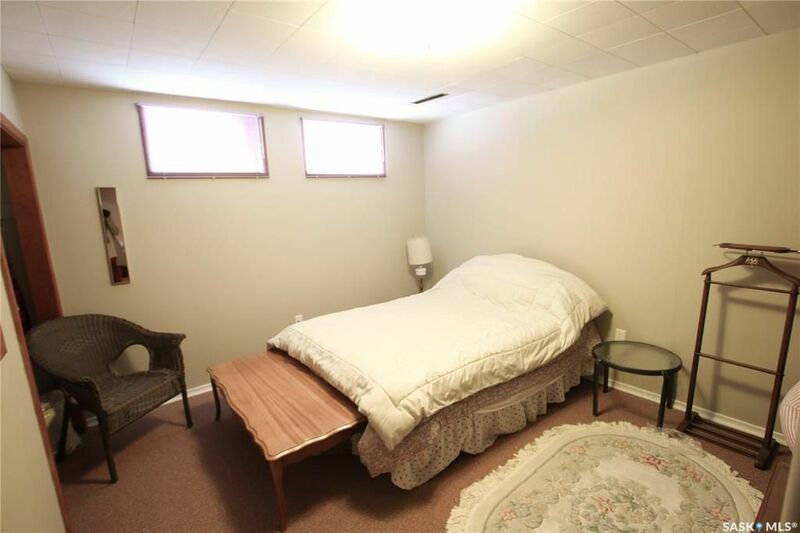 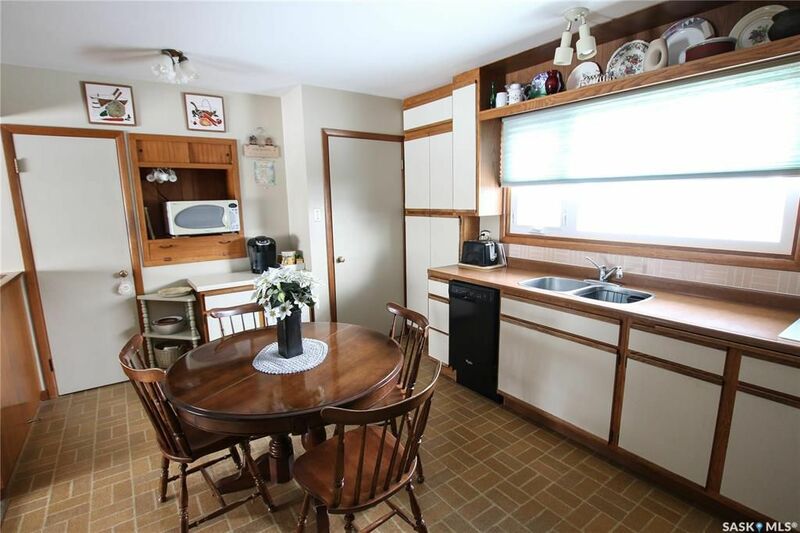 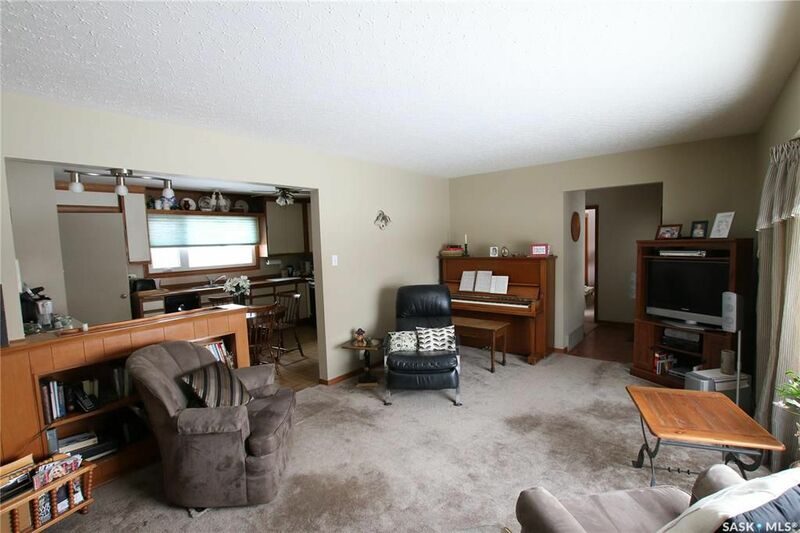 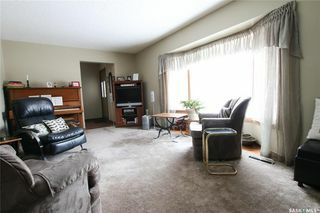 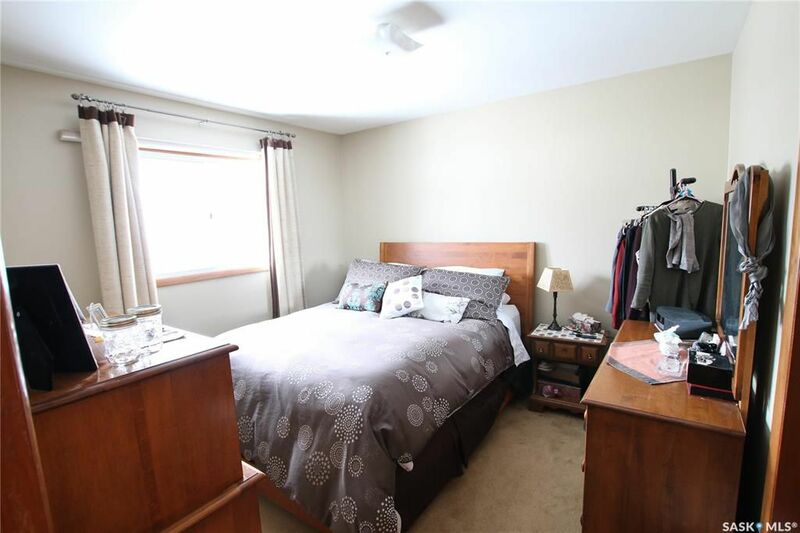 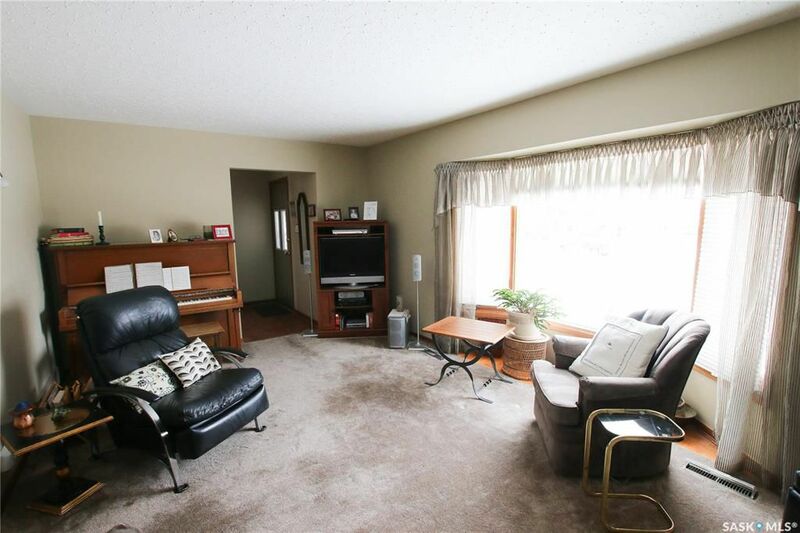 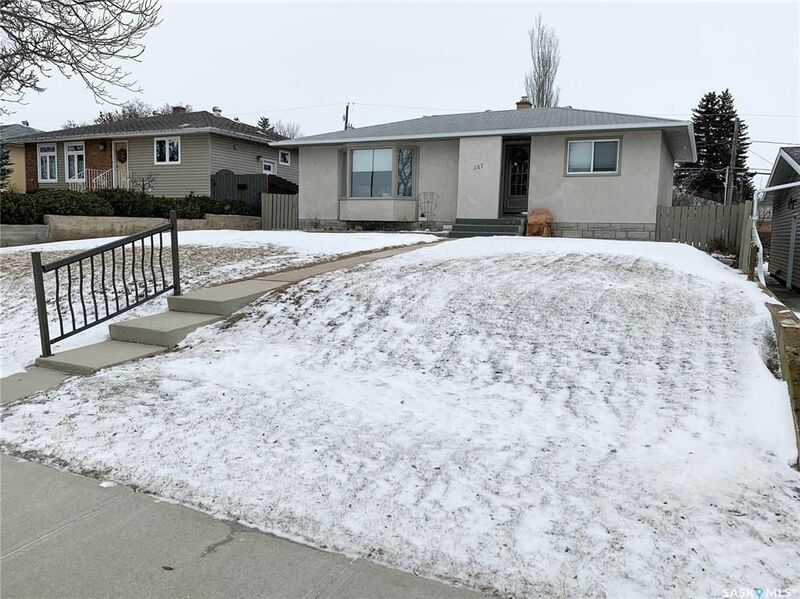 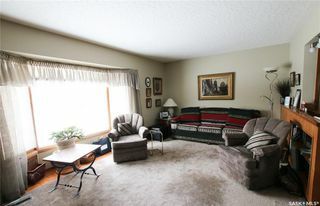 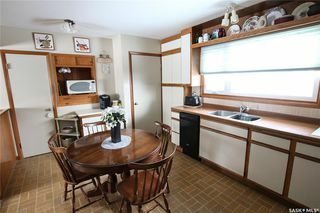 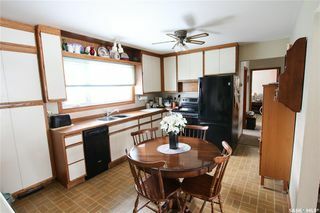 Cozy, well maintained and affordable are just a few words that describe this 2+2 bedroom house in Swift Current's northeast. 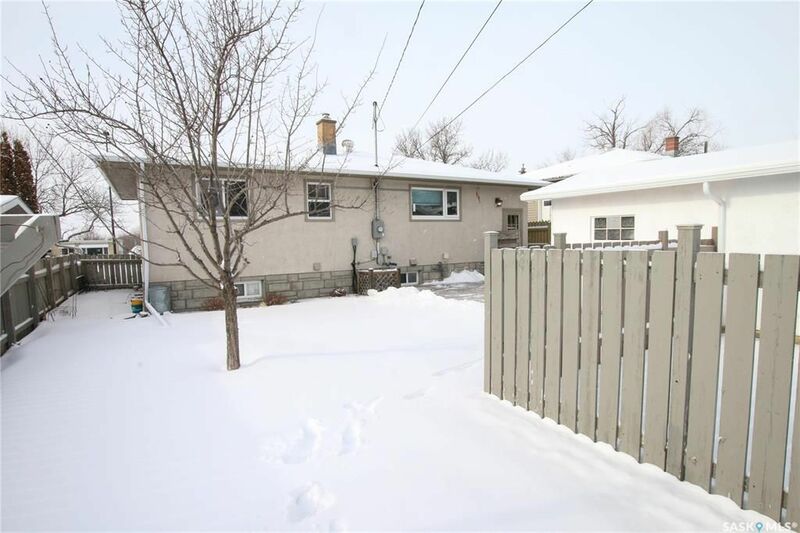 It is only a stone's throw from Elmwood Golf Course, skate park, close to iPlex and ball diamonds, only a few minutes' bus ride to Irwin (K-8) school and around the corner from beautiful walking path along the creek. 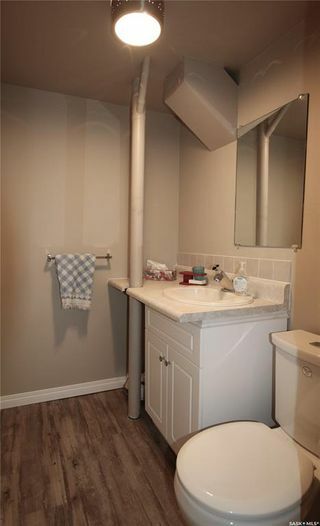 How much better can it get? 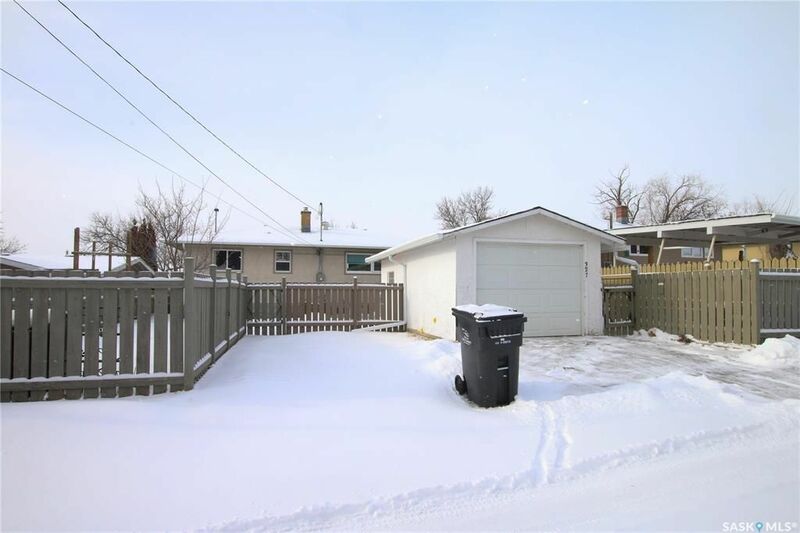 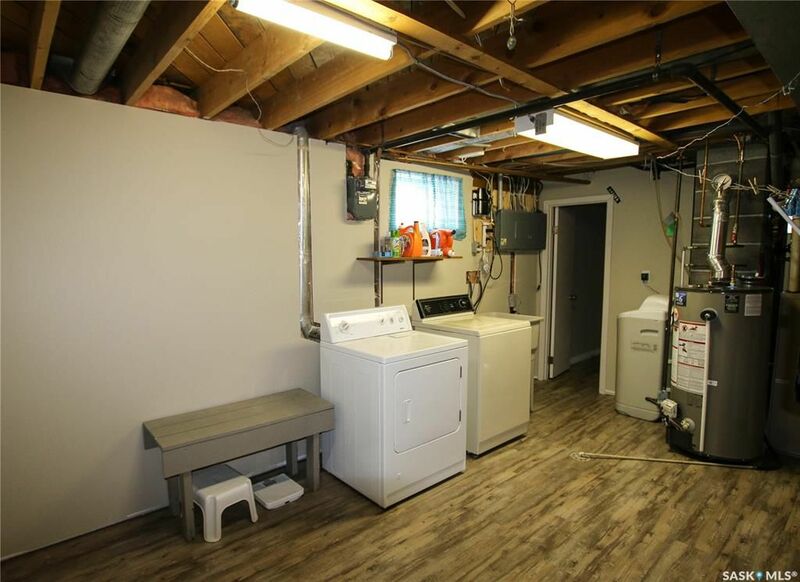 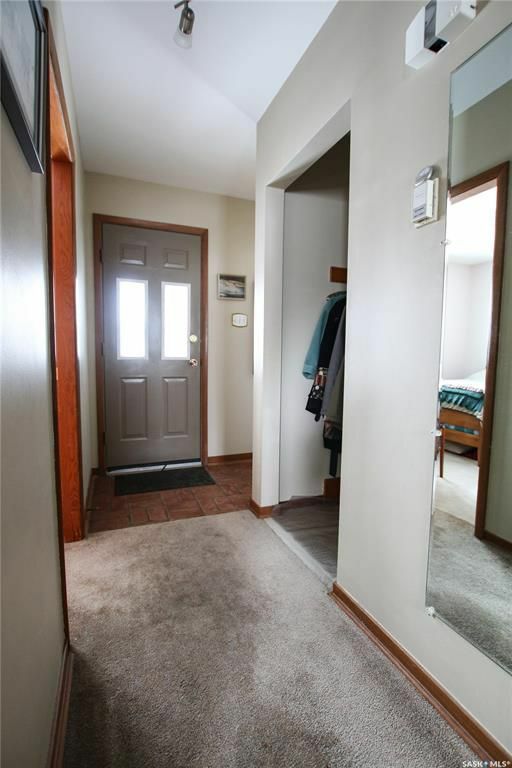 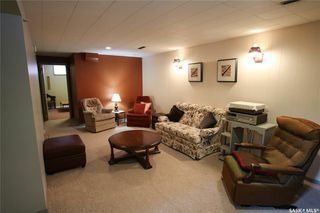 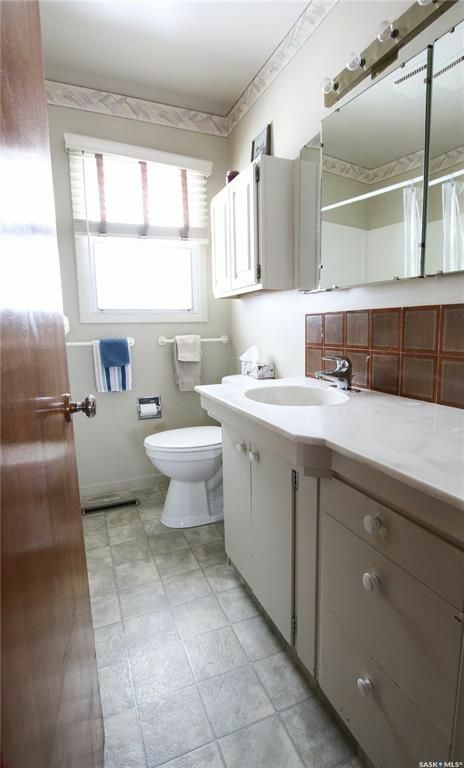 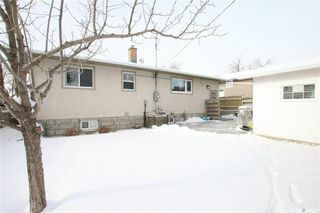 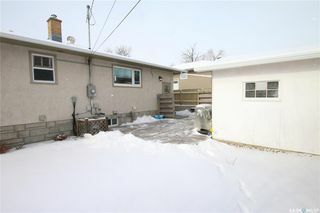 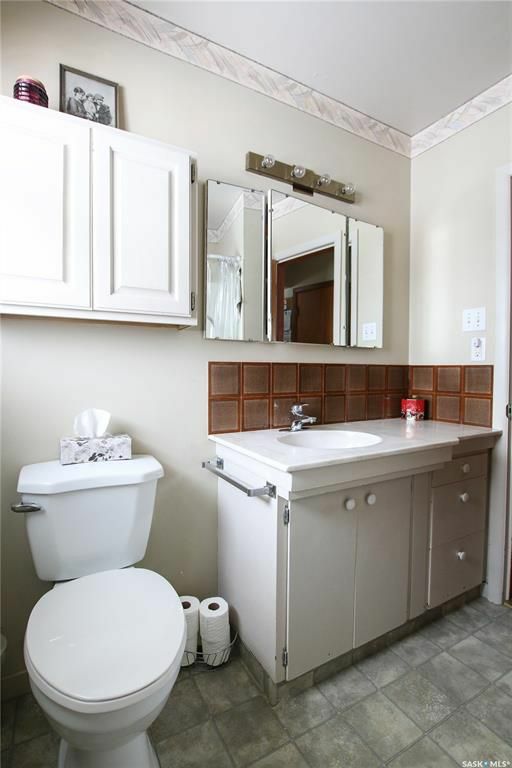 This property also offers a single detached garage with alley access and a private patio in backyard. Call today to see it for yourself! Heat costs are equalized at $90/month.